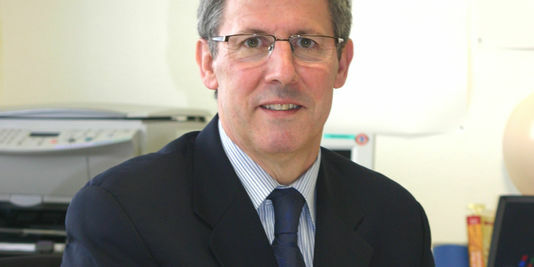 The President and the Scientific Council are pleased to announce that Jean-Paul Pancracio has joined the Observatory. Professor Pancracio will join our Scientific Council, to which he will contribute his extensive expertise and experience, as well as to chair the newly formed Geostrategic Maritime Task Force, created in response to the every changing challenges in the Maritime space. He will lead a team of maritime specialists, who will, under his leadership, advise and guide international organisations, governments and non-governmental organisations in dealing with the evolving menaces not only at sea but on land.